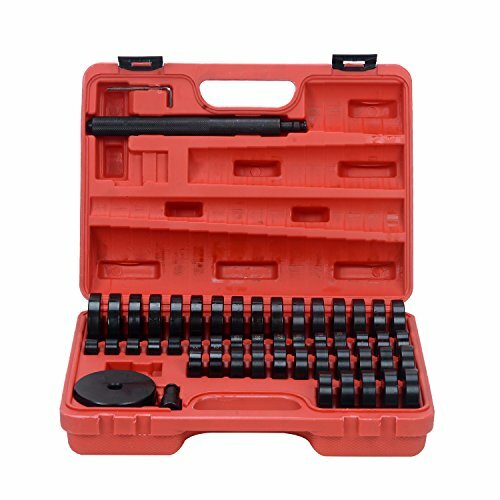 UC205-16 1" Bore Set Screw Lock Insert Bearing. Regreaseable with Anti-Rotation Pin. 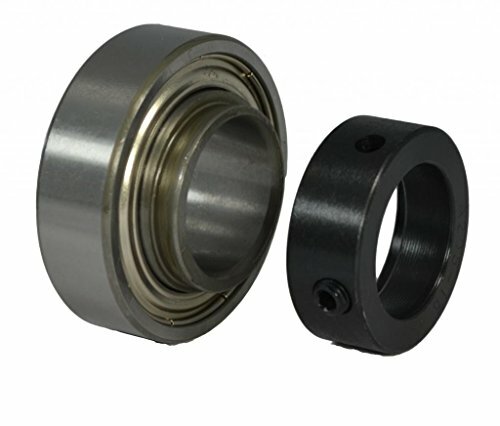 Stainless steel insert bearing with lubrication groove and anti-rotation pin, FDA approved grease and seal. See Description for schematics and related parts. 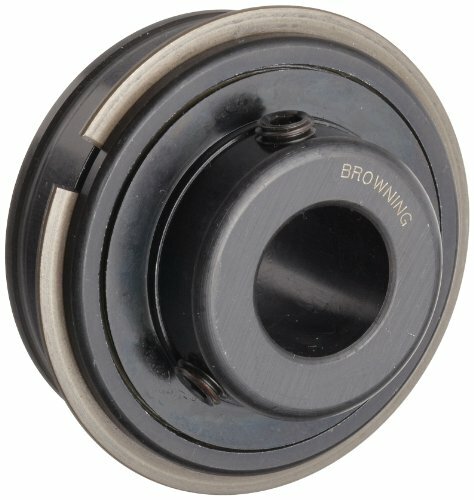 This Browning VS-200 series 52100 chrome steel ball bearing insert with contact and flinger seals is designed to fit into a mounted housing unit and locks onto the shaft with two setscrews spaced 120 degrees apart for a three-point contact hold. 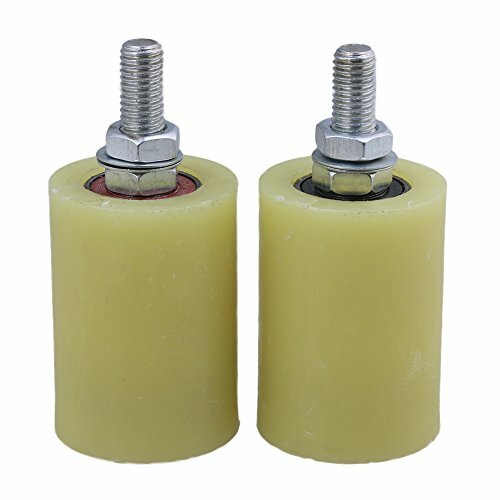 This lock type minimizes ring distortion and vibration and is suitable for low to moderate speed applications where the shaft rotates in a single or reversing direction. 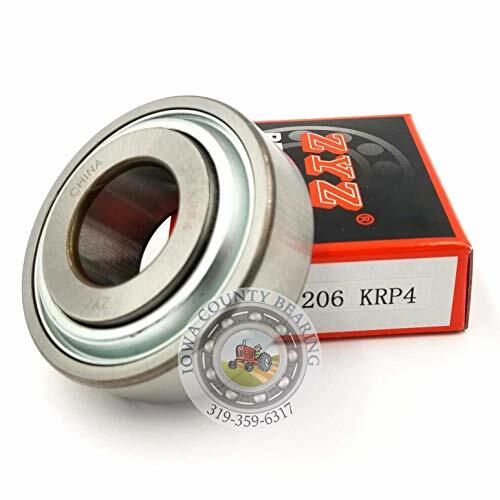 For increased shaft support and holding power, the bearing has an extended inner ring and a zone-hardened inner race. 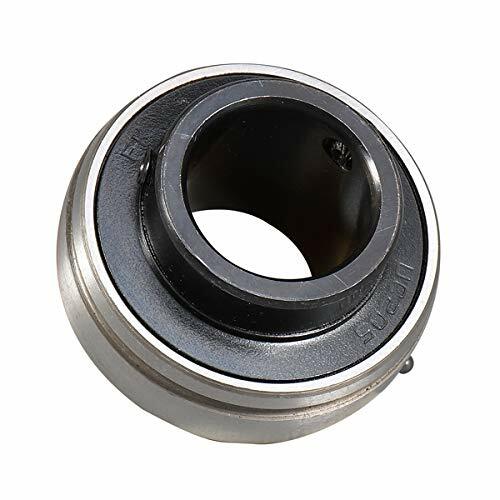 A rivet on the outer ring prevents rotation of the ring in the housing, reducing heat buildup and prolonging the bearing life. 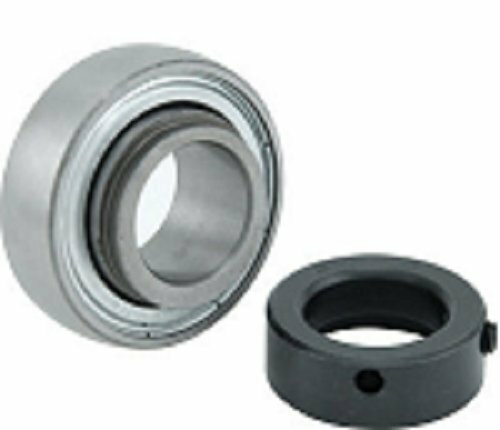 The bearing is rated normal-duty for supporting moderate loads, and when combined with a matching Browning housing (sold separately), its convex sphered outer surface helps compensate for moderate initial misalignment errors. Buna-nitrile (Buna-n) single lip contact seals on both sides of the bearing help keep out contaminants, such as dirt and grime, and hold in lithium complex National Lubrication Grease Institute (NLGI) 2 grease applied at manufacture. For improved protection in harsh environments without increased friction, black oxide treated flingers on both sides of the inner ring deflect contaminants away from the seals. 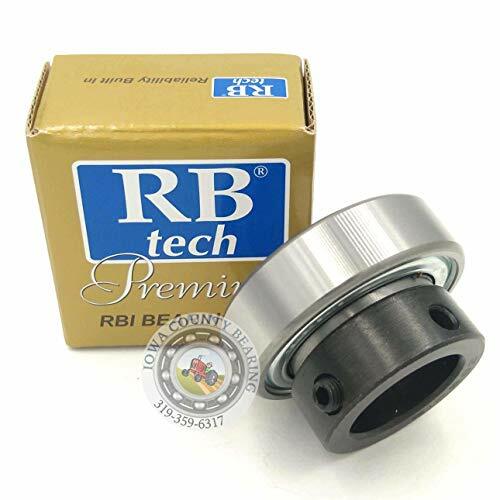 This single-row ball bearing insert, made of 5100 chrome steel for durability and resistance to deformity, supports radial and thrust loads. A nylon retainer evenly spaces the grade 10 balls on the raceways for reduced friction, vibration, and noise. 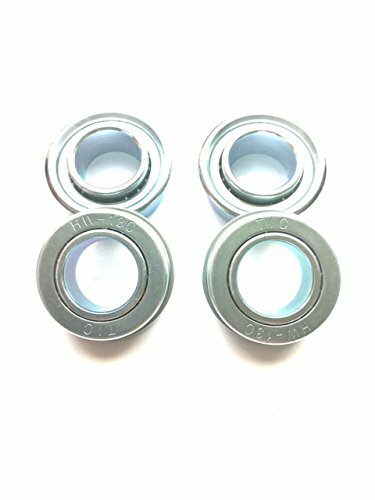 Ball bearing inserts are used in various commercial and industrial applications including mining equipment, fans and blowers, conveyors, and agricultural equipment, among others. Browning, a division of Emerson Industrial Automation, manufactures V-belt drives, gearing, bearings, and other power transmission components. The company, founded in 1886, is headquartered in Maysville, KY. 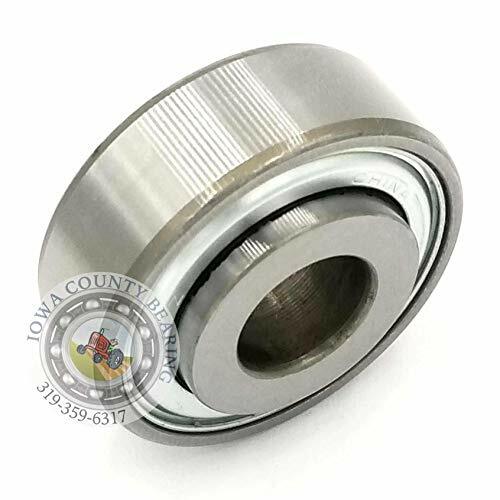 This Browning VER-200 series 52100 chrome steel ball bearing insert with contact and flinger seals, a wide inner ring, and snap ring is designed to fit into mounted housing units and is rated normal-duty for supporting moderate loads. The bearing locks onto the shaft with two setscrews spaced 120 degrees apart for a three-point contact hold. This lock type minimizes ring distortion and vibration and is suitable for low to moderate speed applications where the shaft rotates in a single or reversing direction. 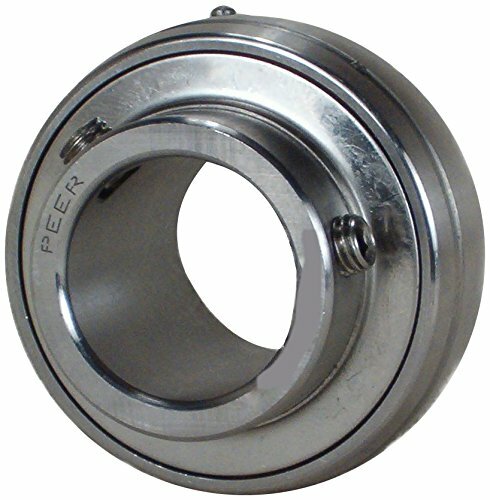 For increased shaft support without the use of adapters or shoulders, this ER style bearing has a wide extended inner ring. 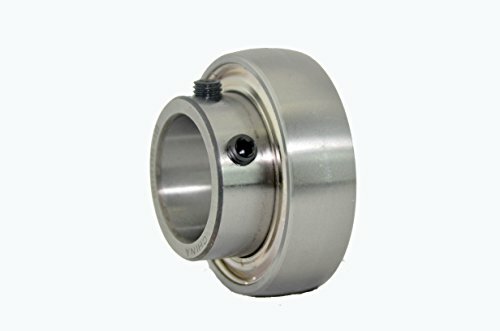 A snap ring on one side of the cylindrical outer surface helps hold the bearing in place in the housing, and a rivet on the outer ring prevents rotation of the ring in the housing, reducing heat buildup and prolonging the bearing life. Buna-nitrile (Buna-n) single lip contact seals on both sides of the bearing keep out contaminants, such as dirt and grime, and hold in lithium complex National Lubrication Grease Institute (NLGI) 2 grease applied at manufacture. For improved protection in harsh environments without increased friction, black oxide treated flingers on both sides of the inner ring deflect contaminants away from the seals. 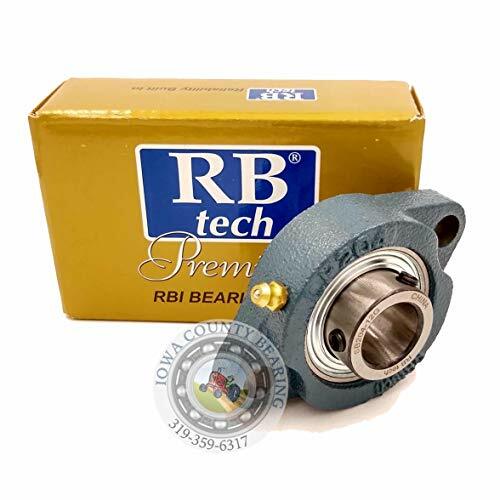 This single-row ball bearing insert is coated with black oxide for protection against corrosion and is made of 52100 chrome steel for durability and resistance to deformity. A nylon retainer evenly spaces the grade 10 balls on the raceways for reduced friction, vibration, and noise. 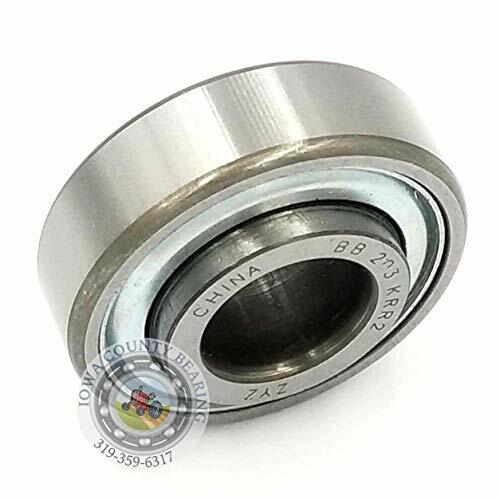 This bearing has a grease port in the outer ring for lubricating the bearing in place. Ball bearing inserts are used in various commercial and industrial applications including mining equipment, fans and blowers, conveyors, and agricultural equipment, among others. 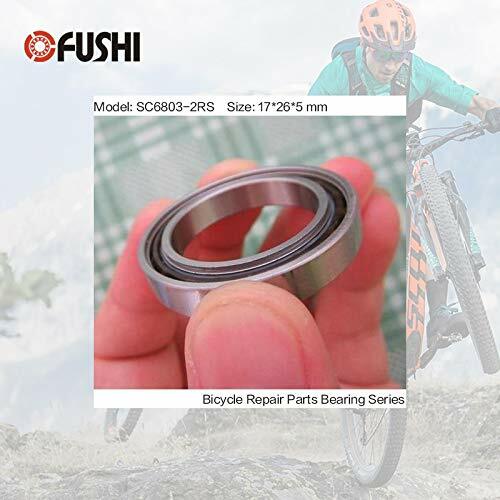 SA 200 insert bearing is self-aligning for standard load capacity. Standard lubrication feature has a drilled hole in groove on locking collar side and drilled oil hole opposite the collar to make it interchangeable with all manufacturers. 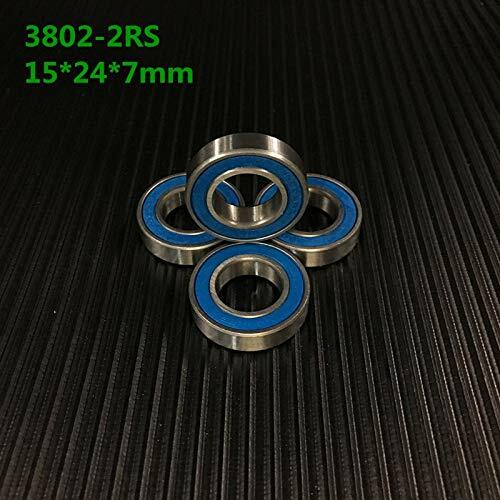 SA200 Insert Bearings can also be a replacement bearing for many Pillow Blocks, 2-Bolt Flanges, 3-Bolt Flanges, 4-Bolt Flanges, and Take up units. 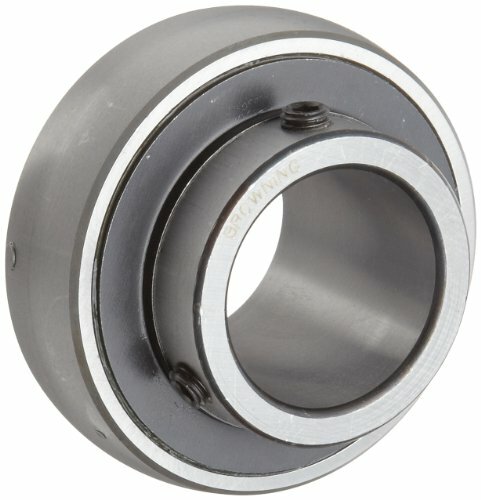 It can also be cost efficient for replacing the insert bearing instead of replacing the whole unit which can be costly.